Antwerp’s Most Brilliant is a selection of the most qualitative and reliable jewellers in Antwerp. They live up to Antwerp’s reputation as a diamond world capital. The label is designed to help consumers make their choice with confidence. 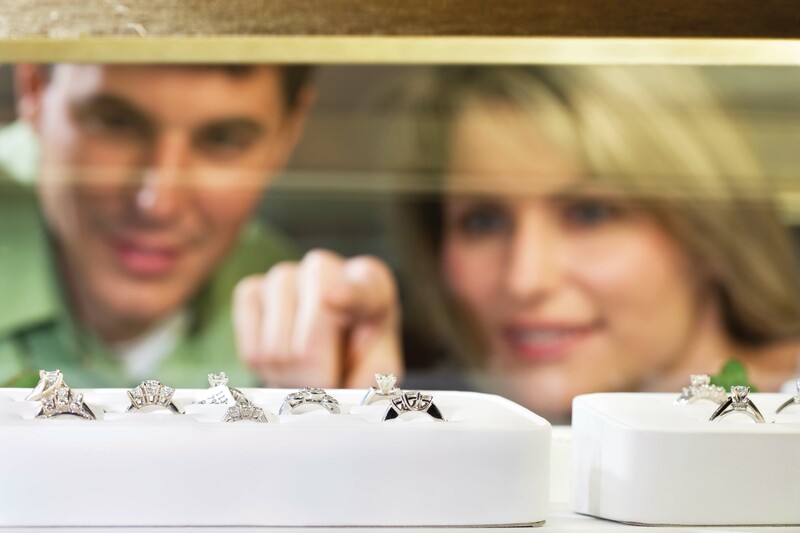 Are you searching for a quality jeweller who provides excellent service? Then each of the certified Antwerp’s Most Brilliant Jewellers are worthy of your trust. Where can I find these jewellers? Please note that to be valid the label has to state the current year! Can I join the Antwerp's Most Brilliant Label? Yes, you can apply for the AMB label here. A jeweller has to meet 30 strict quality requirements to obtain the Antwerp’s Most Brilliant label. The certified jewellers meet the highest standards in terms of sustainability, safety, ethics, transparency, service and company stability. Naturally they also comply with Belgian economic, social and tax legislation. In short: these jewellers really deserve this certification. Have you become a victim of fraud, deception or swindle: inform the hotline! The hotline is an online platform or victims of fraud, deception and swindle. Consumers and businesses whose rights are not respected may report their problem and also receive immediate bespoke advice about how they can enforce their rights. Based on specific questions, users receive an answer immediately, including advice and/or a targeted referral to the competent authority that can help them forward with their issue. The competent authorities simultaneously analyze the reports and, if necessary, will start an investigation. The hotline can be reached online.